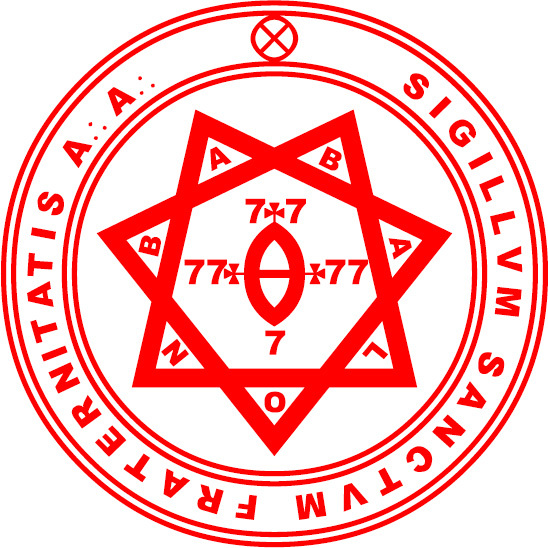 An account of A∴ A∴ first written in the language of his period by the Councillor Von Eckartshausen, and now revised and rewritten in the Universal Cipher. An advanced study of Attainment by the method of equilibrium on the ethical plane. An account of the Magical and Mystic Path in the language of Alchemy. A fantastic account of a previous incarnation. Its principal interest is that its story of the overthrowing of Isis by Osiris may help the reader to understand the meaning of the overthrowing of Osiris by Horus in the present Æon. A critical study of various philosophies. An account of Buddhism. An essay on the method of equilibrium on the intellectual plane. A poetic account of the Great Work, and enumeration of many obstacles. An exposition in poetic language of several of the ways of attainment and the results obtained. This book deals with many matters on all planes of the very highest importance. It is an official publication for Babes of the Abyss, but is recommended even to beginners as highly suggestive. Its Chapters XXV, XXXVI and XLIV are in Class D.
This gives an account in poetic language of the struggle of the human and divine elements in the consciousness of man, giving their harmony following upon the victory of the latter. An instruction in a purely intellectual method of entering the Abyss. A model of what a magical record should be, so far as accurate analysis and fullness of description are concerned. A model of Qabalistic ratiocination.